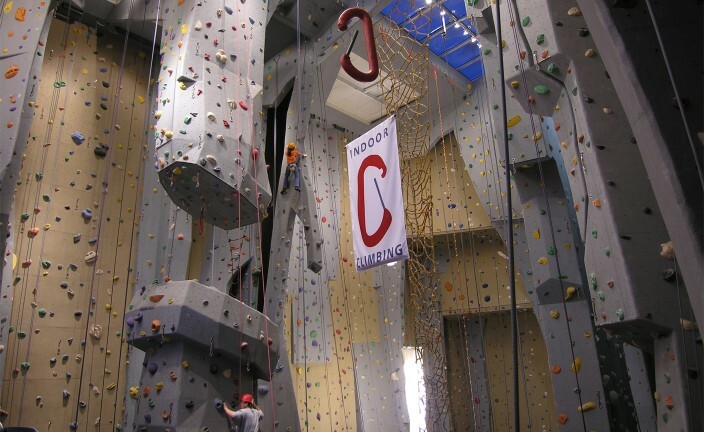 Carabiner’s Indoor Climbing is designed from the ground up to be the world’s finest indoor climbing gym. 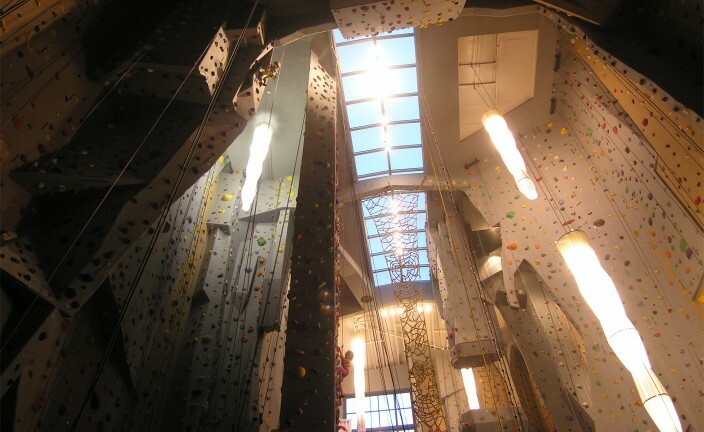 The project is composed of a “box,” a pre-engineered metal building with 65’ climbing walls, and a “rock,” an organically shaped two-story building partially embedded in the larger building that houses the locker rooms, showers, pro and rental shop, and offices. 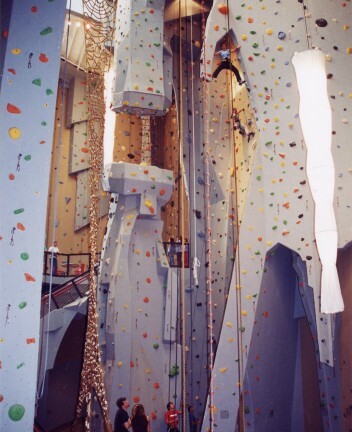 Two mezzanines extending from the rock into the box allow multi-level climbing as well as a dramatic perch for spectators and the faint of heart. 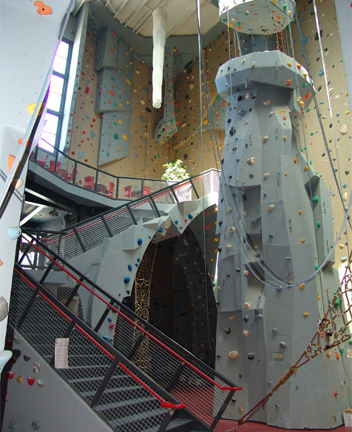 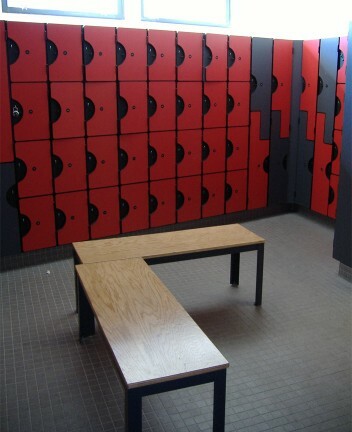 The gym opened in 2004, and is billed as the largest of its kind in the world.